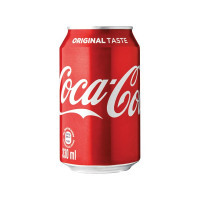 Coca Cola is a great-tasting, refreshing soft drink with natural flavours and no added preservatives and in this pack, you not only get the unquestionable taste, you also get 24 cans for your cash. Each can contains 330ml and is suitable for both vegetarians and vegans alike. 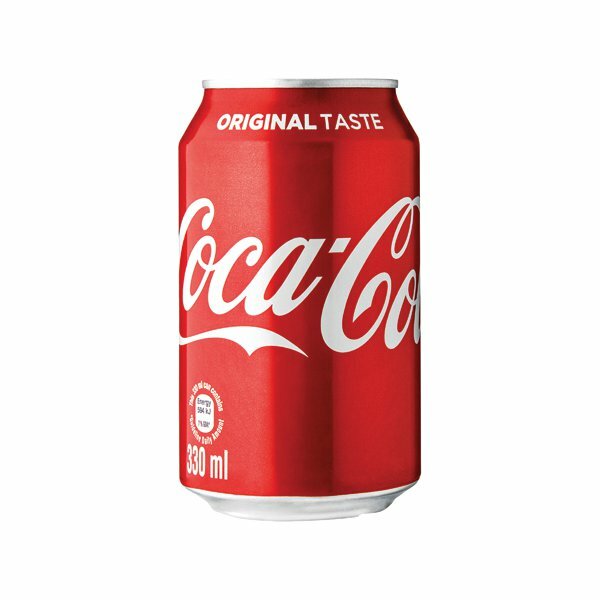 Coca-Cola is also gluten, dairy and nut free, making it suitable for people with a number of allergies.